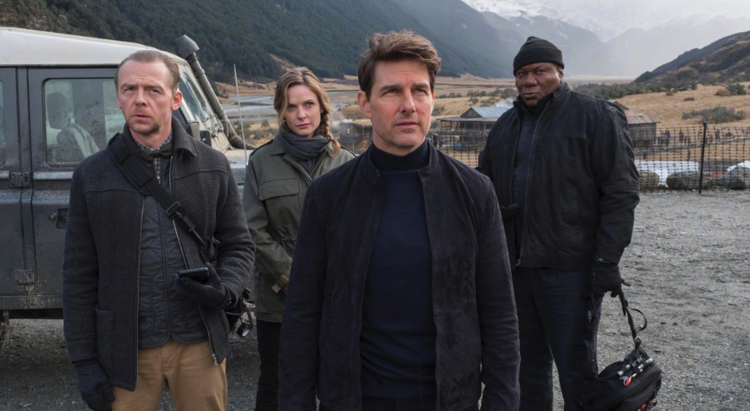 Two years after Ethan Hunt had successfully captured Solomon Lane, the remnants of the Syndicate have reformed into another organization called the Apostles. Under the leadership of a mysterious fundamentalist known only as John Lark, the organization is planning on acquiring three plutonium cores. Ethan and his team are sent to Berlin to intercept them, but the mission fails when Ethan saves Luther and the Apostles escape with the plutonium. With CIA agent August Walker joining the team, Ethan and his allies must now find the plutonium cores before it's too late. Starring Tom Cruise, Ving Rhames and Angela Bassett.